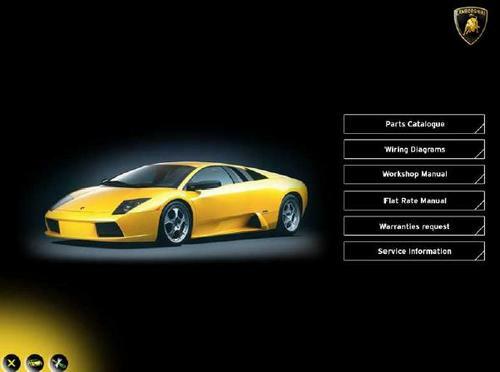 For sale here is the service - repair manual for the 2002-2003 Lamborghini Murcielago. All information is factory material, in PDF format. The manual is in English, and contains 1581 pdf pages in total. The manual covers maintenance procedures, component location, service and repair procedures, and much more.